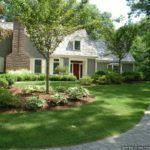 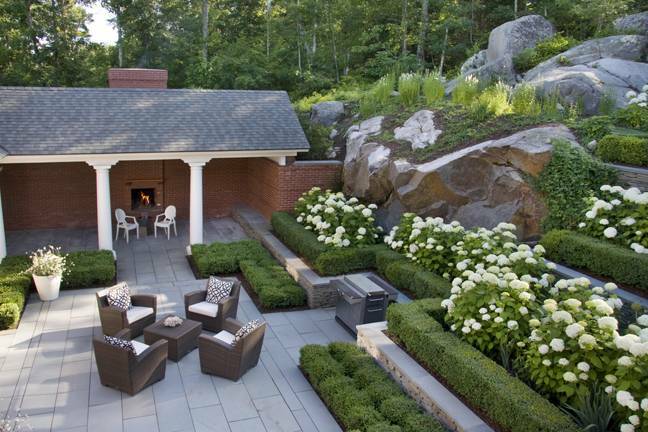 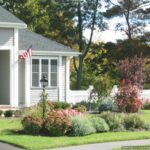 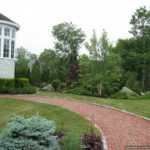 If you want to decorate the outdoor property of yours in a unique way while paying less time for the maintenance of it, the best thing you can do is to install a landscaped design in it. 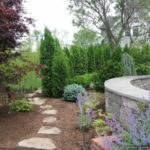 When it comes to the installation of a landscaped design, constructing a retaining wall is must in it as a nicely decorated retaining wall can add beauty to the landscaped design. 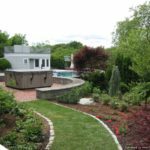 Hence, if you also want to construct a retaining wall for the better maintenance of the property, you must contact our experienced Retaining Wall Contractor West Newbury Massachusetts today. 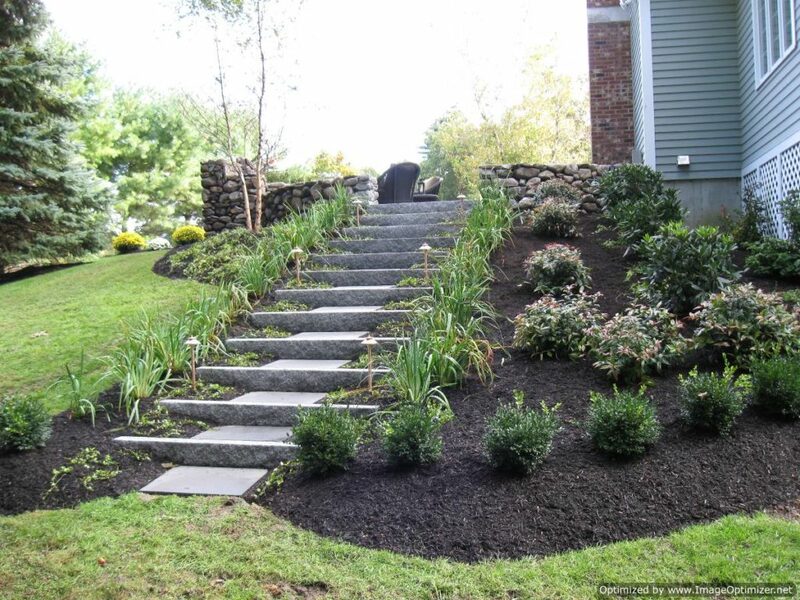 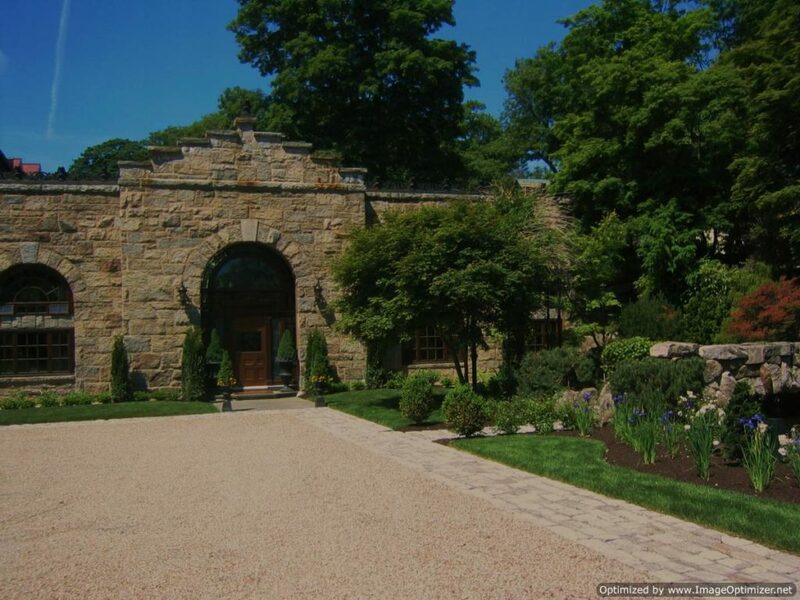 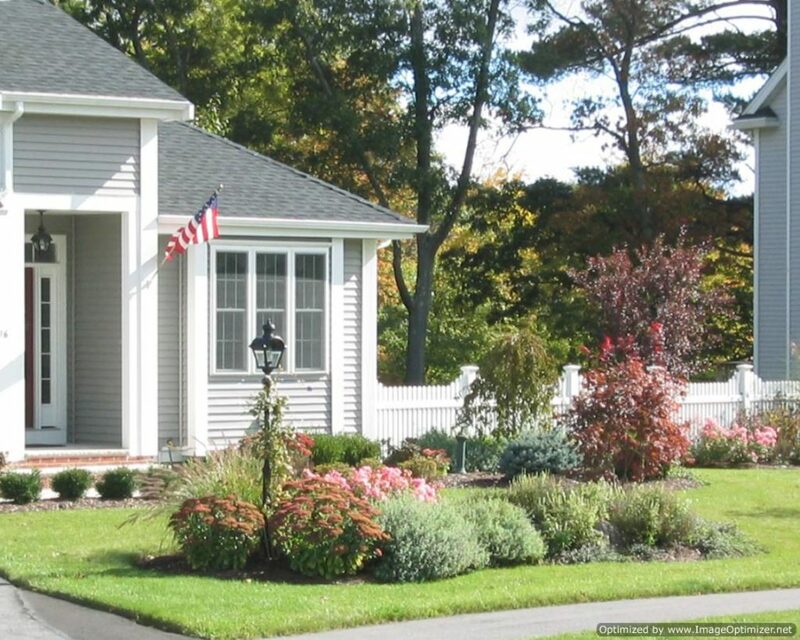 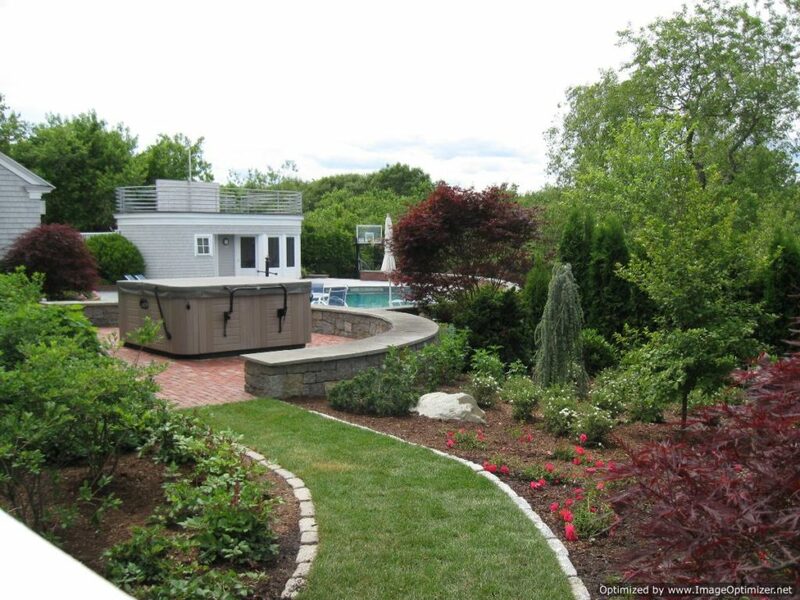 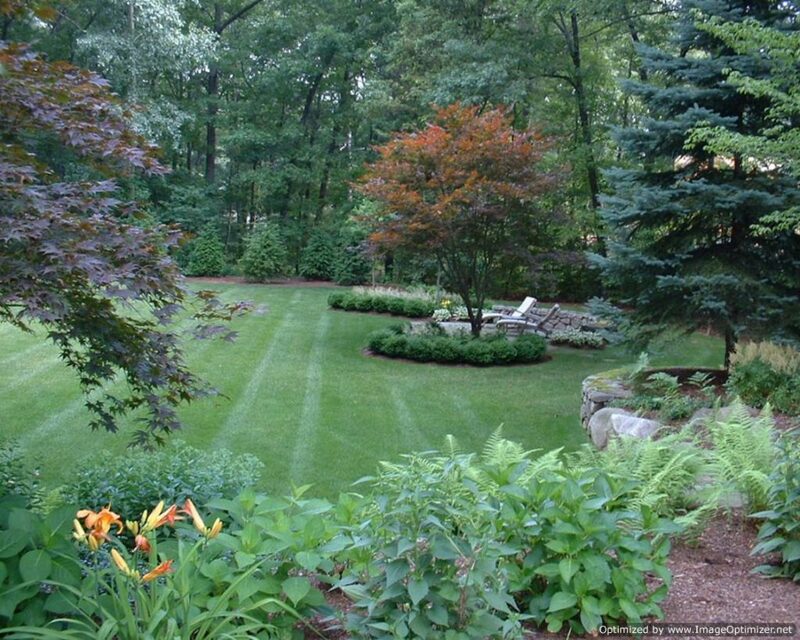 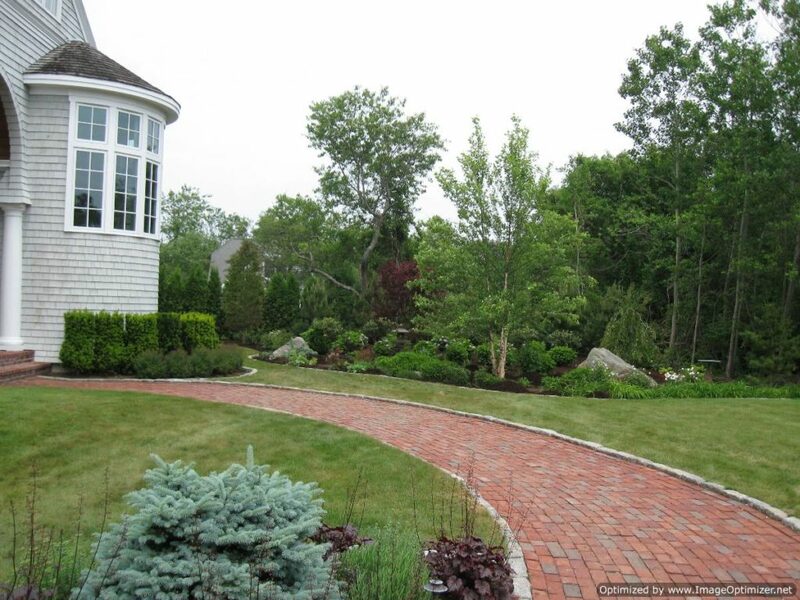 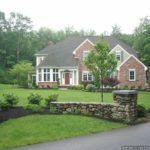 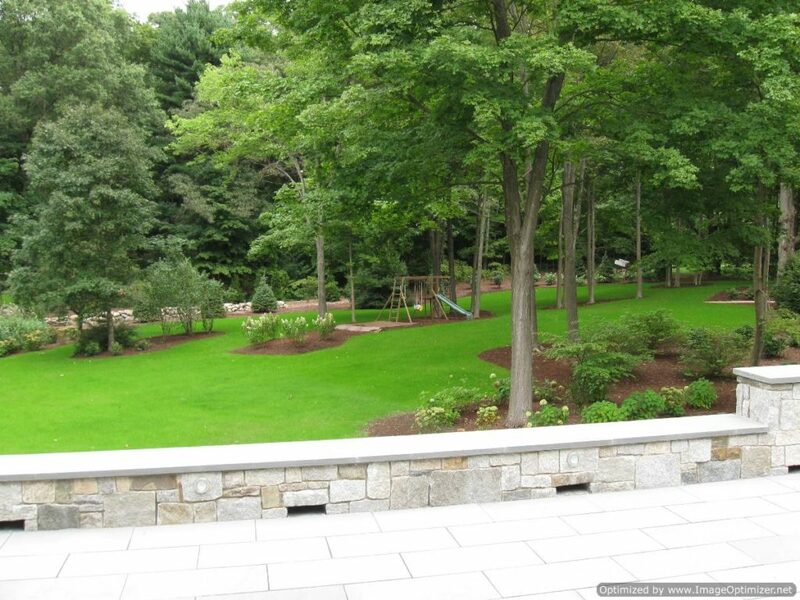 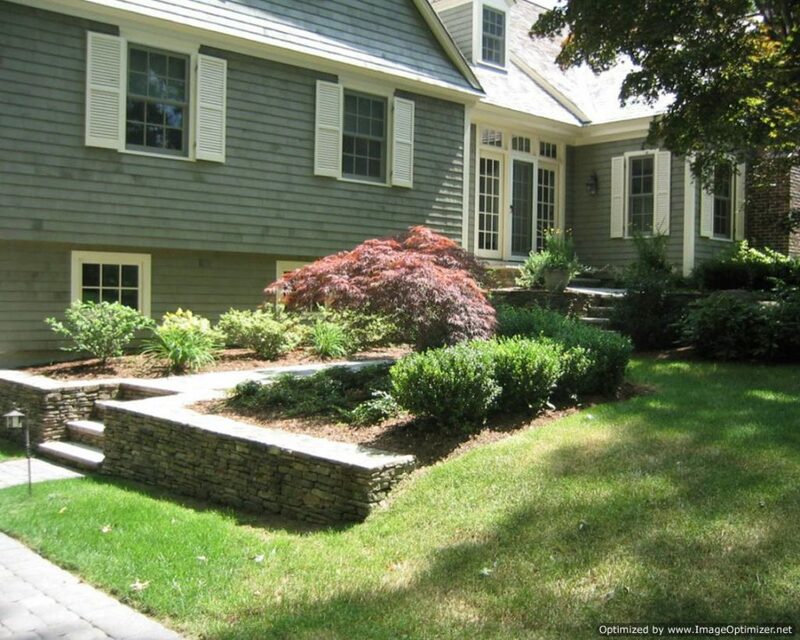 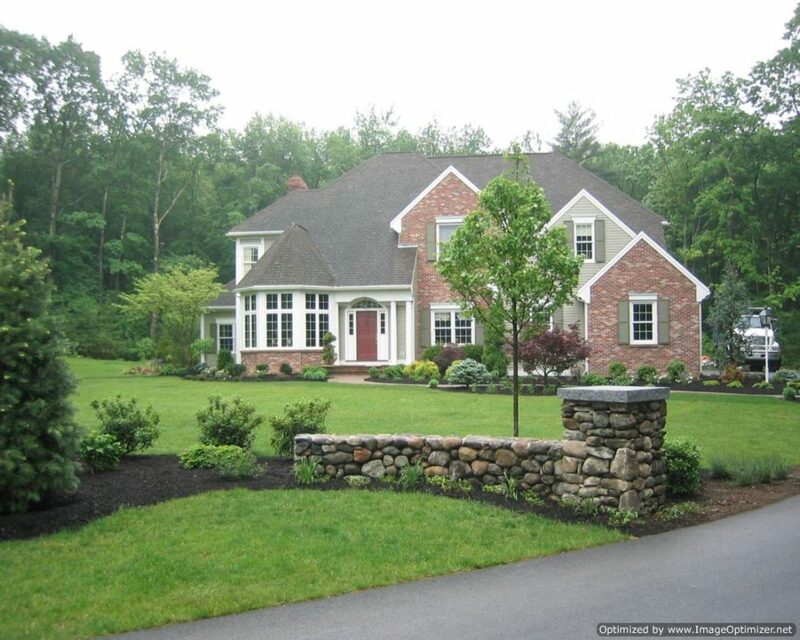 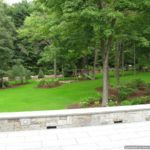 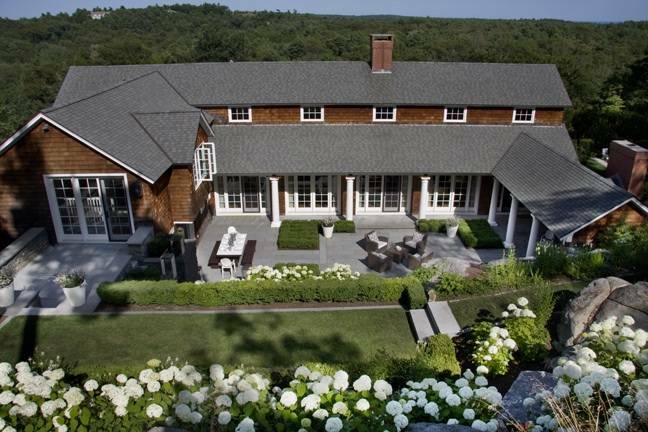 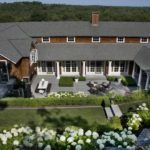 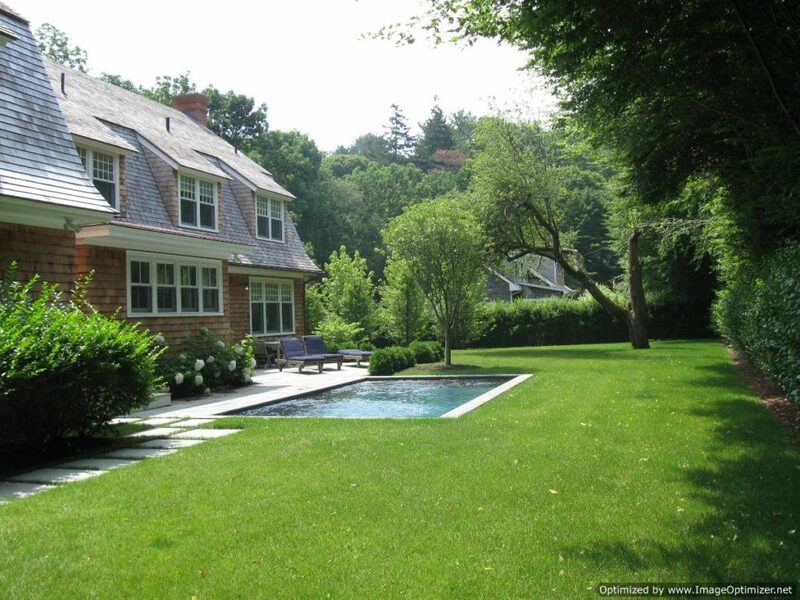 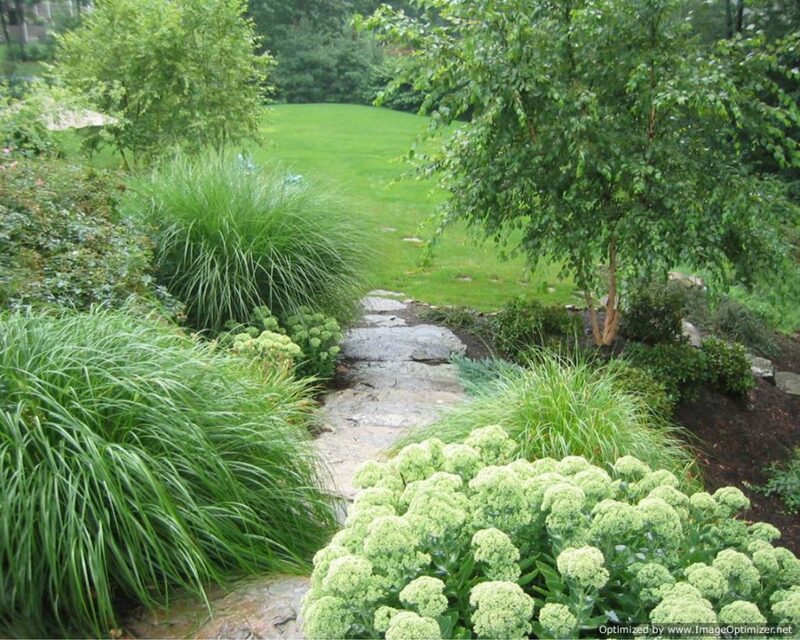 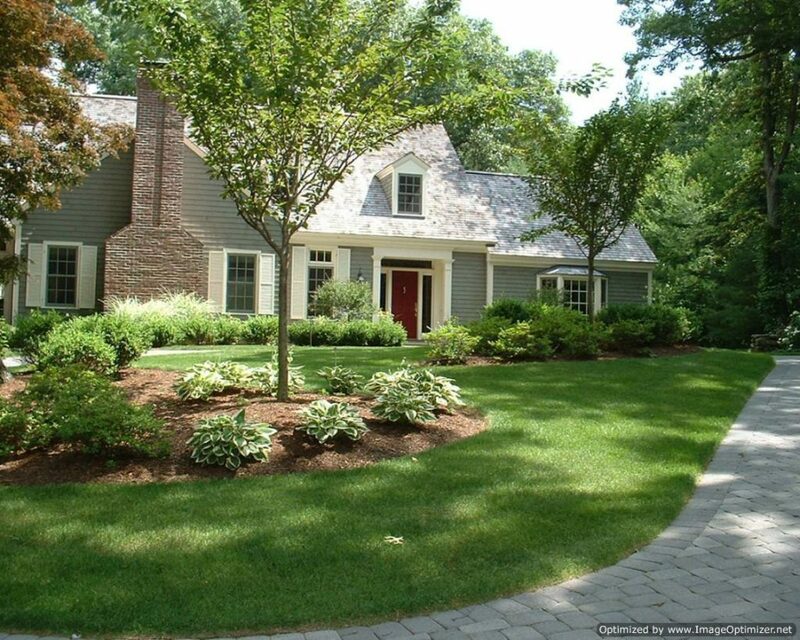 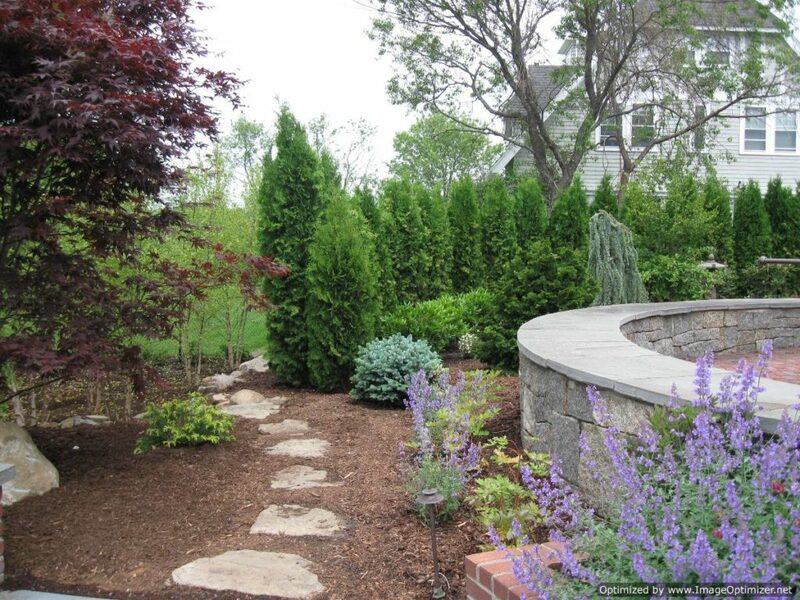 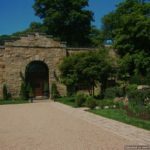 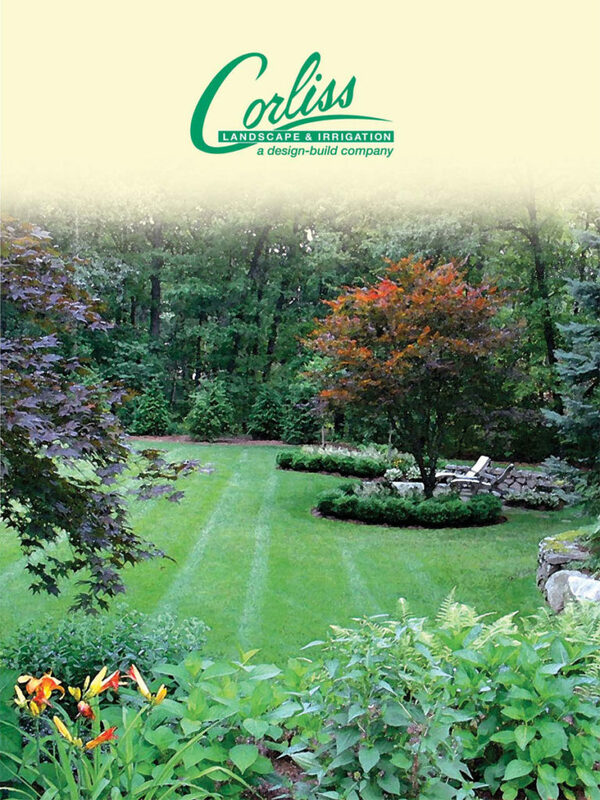 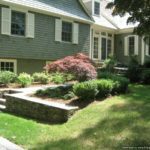 Why contact our Retaining Wall Contractor West Newbury Massachusetts? 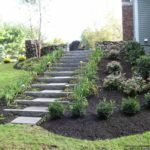 If you also want to ensure the safety of your property, constructing a retaining wall is a must for you and to serve the purpose you must contact our experienced professionals without any delay. 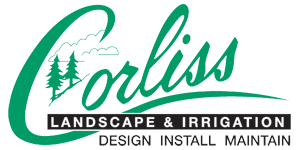 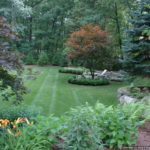 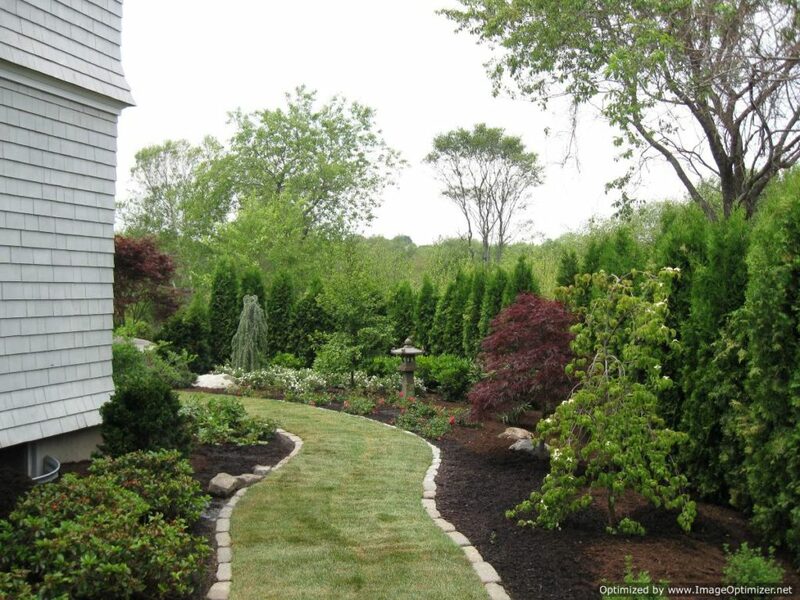 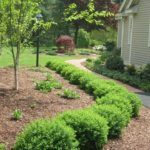 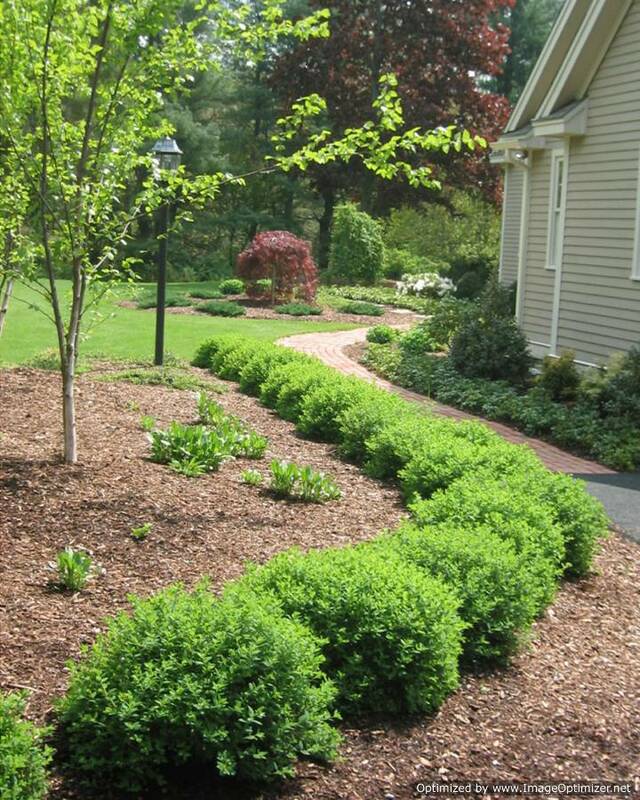 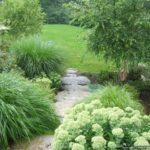 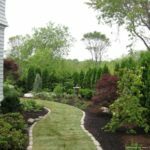 No matter what type of a landscape design you want to install on your property, our professionals can help you in the best way to serve your purpose.